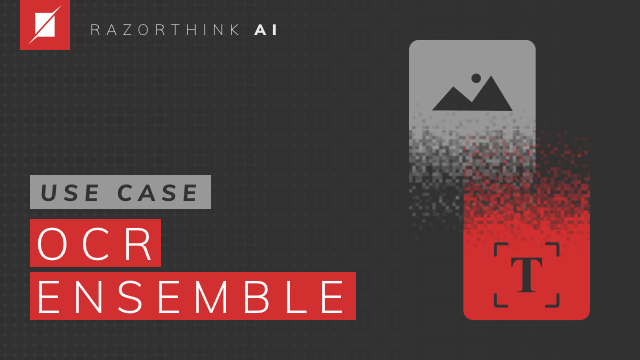 The following examples demonstrate the diversity of uses cases that can be built with Razorthink AI. The techniques used in these examples also serve as best-practices for working with the platform. They are available as sample projects that you can run right away after you sign up. 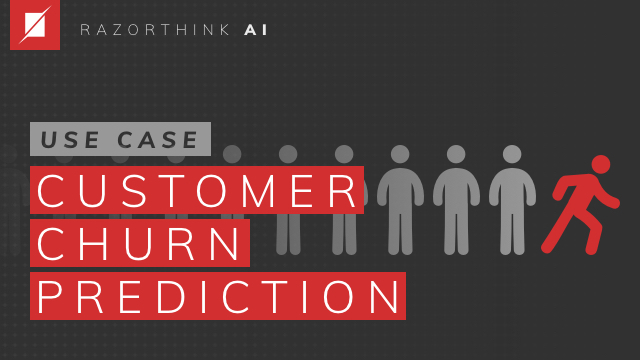 This use case demonstrates a simple version of churn prediction, in the context of customer retention in telecom sector (e.g Airtel, Jio). We receive customer details such as demographics, customer category, usage history, and need to predict if customer is going to churn. 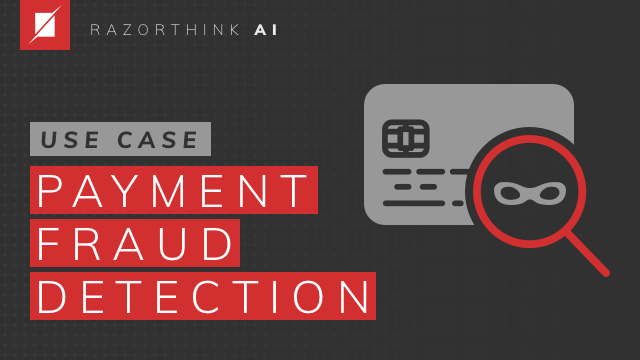 This use case demonstrates a simple version of fraud detection, in the context of payment processing (e.g PayTM, Mobikwik). We receive a large set of transactions from the organization, and need to detect fraudulent transactions among them. This use case demonstrates how deep learning algorithms can be applied in OCR, to extract the information contained in a scanned image. These images consist lines, tables, and text information. 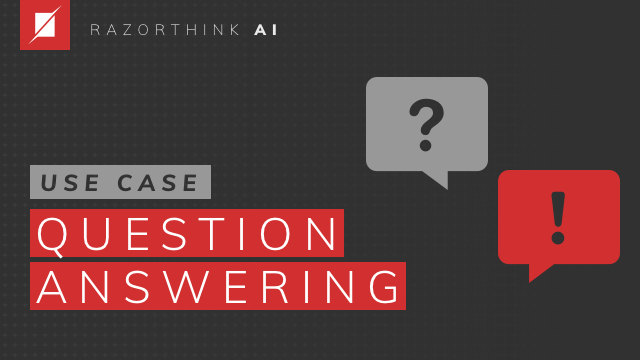 This use case demonstrates how deep learning algorithms can be applied to understand the context based on text data, and answer relevant questions. 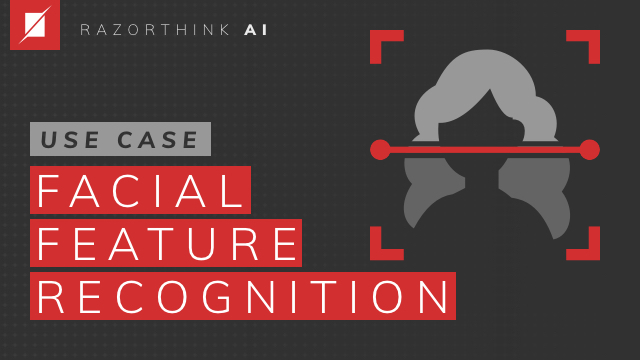 This use case demonstrates how deep learning algorithms can be applied to video, to identify human face and facial features.